The department says this was prompted by frequent lightning strikes in areas of this part of the province. 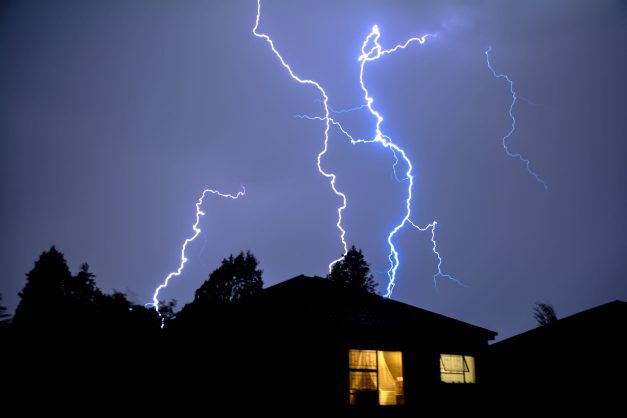 The KwaZulu-Natal department of cooperative governance and traditional affairs (Cogta) has gone full steam ahead with rolling out lighting conductors in some of the province’s most lightning-prone areas. This was announced by KZN MEC for Cogta Nomusa Dube-Ncube on Thursday when she met with residents of eMphakathini, in the uMhlabuyalingana local municipality, in the uMkhanyakude District, in the northern parts of the province. Dube-Ncube’s visit was part of the department’s Disaster Awareness Campaign aimed at reducing the number of disaster incidents in the area. Since January last year, the district experienced close to 300 incidents which include flash floods, lightning strikes, strong winds, wildfires and heavy rains. “As a department, we saw it fit that we come to this district to educate residents about the importance of taking heed of warnings issued by the department and weather authorities. We have also invested considerable resources to ensure that the district has adequate capacity to deal with incidents, through the R24 million Disaster Management Centre situated in uMkhanyakude,” Dube-Ncube said. The department said it continues to invest millions of rand into building capacity in municipalities through the training of firefighters and the construction of state of the art disaster management centres, such as the one at uMkhanyakude.